Lindbergs for the whole family! 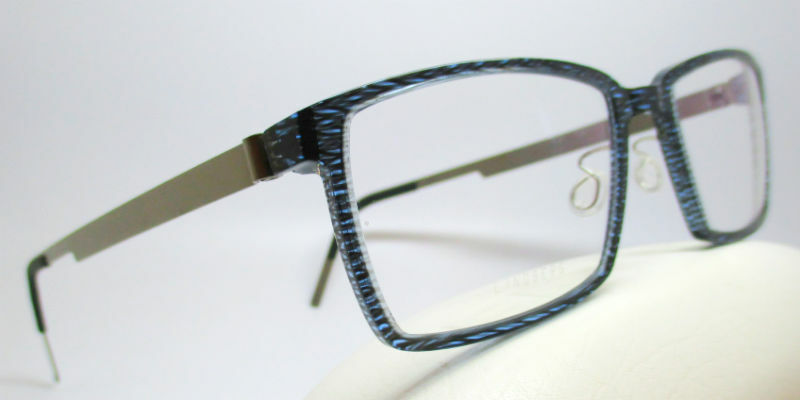 Lindberg prides themselves in making some of the most innovative and forward thinking eyewear designs. 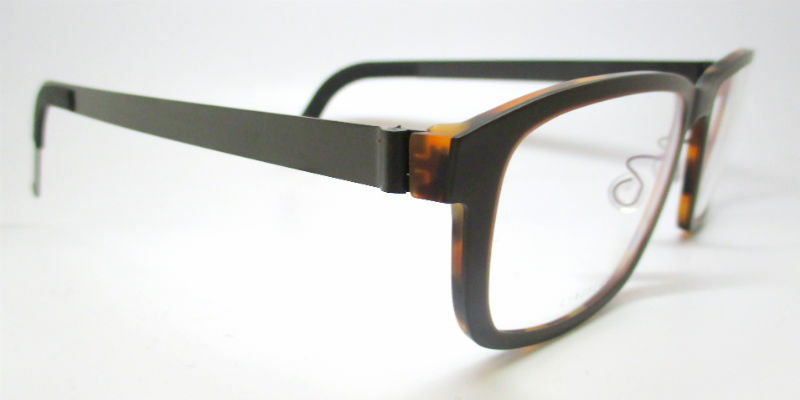 Their eyewear is made of 100% Titanium as well as acetate to create bold but extremely light weight frames. 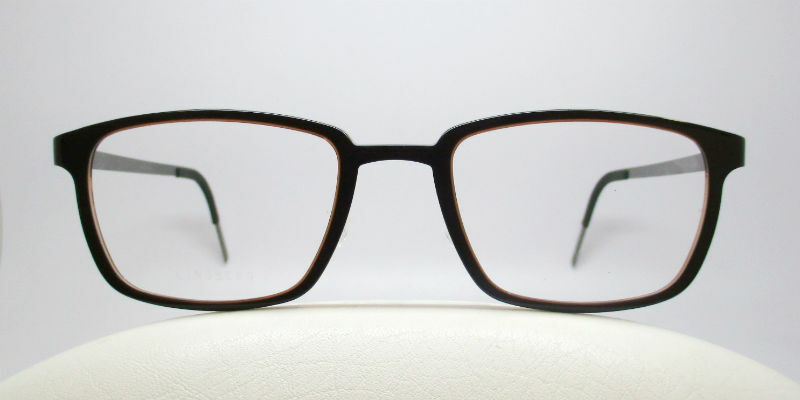 Lindberg offers many different sizes and colours giving an array of options for the entire family. 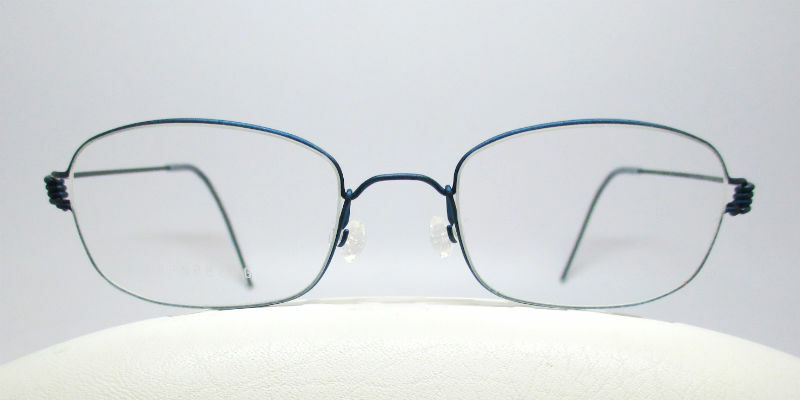 If your nervous for your child’s first pair of glasses, don’t fret, Lindberg’s got you covered. Their children and teen collections offer strong and flexible frames for kids who are growing each day! 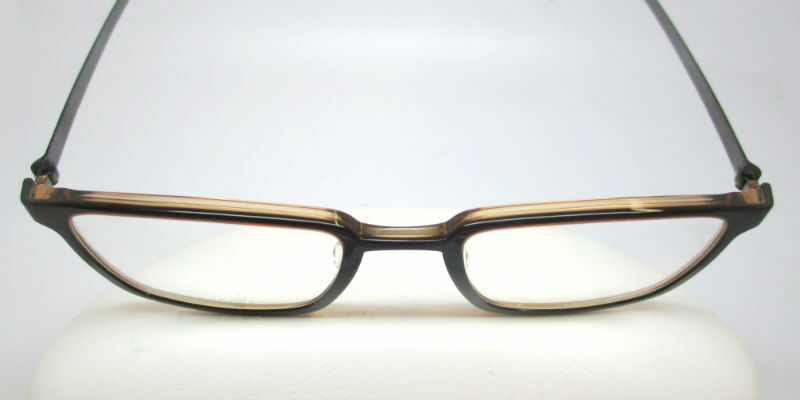 For petite/slender faces, this frame is perfect. 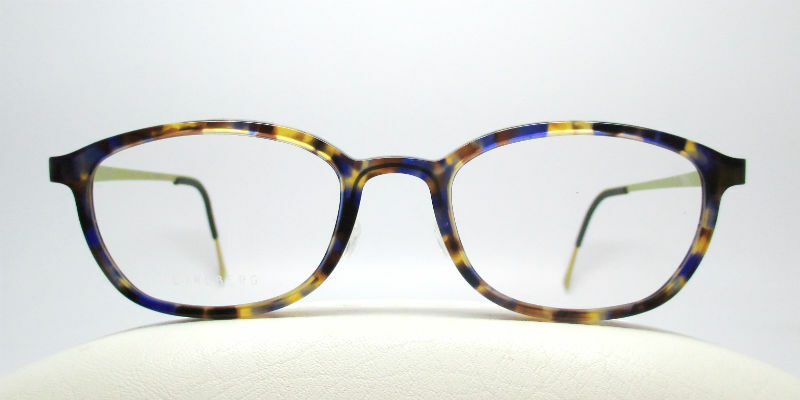 Also, note Lindberg’s brand new acetate colour. LOVING IT! 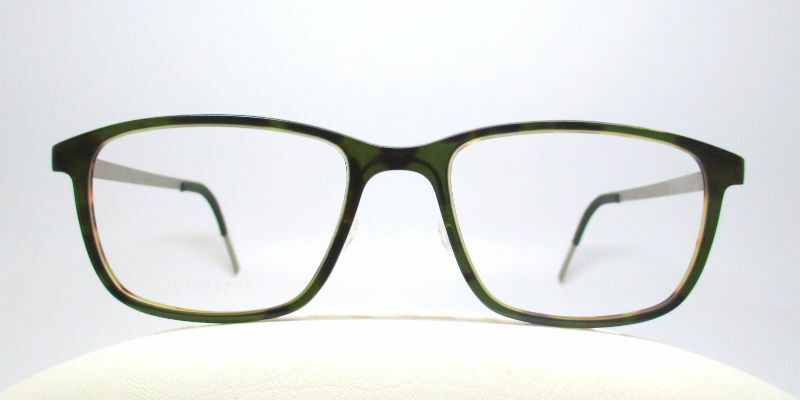 Once again, some brand new layered acetate, green and tortoise. 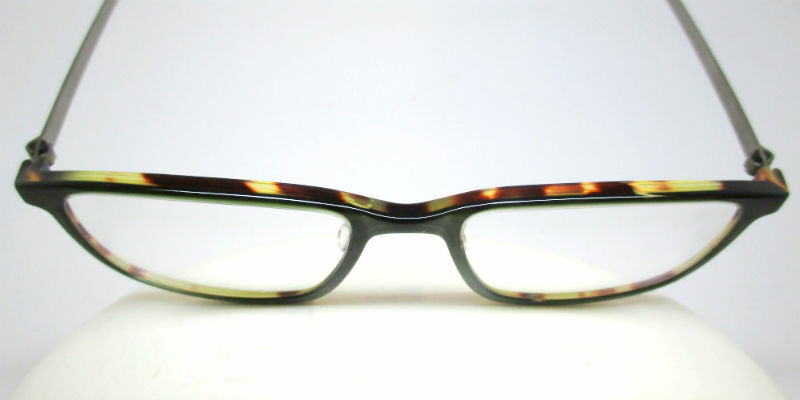 In person, the green is subtle but the tortoise backing gives it a POP of colour! The pale beige on the inside really lightens up this otherwise dark and bold frame. This striated blue colour is just fantastic. 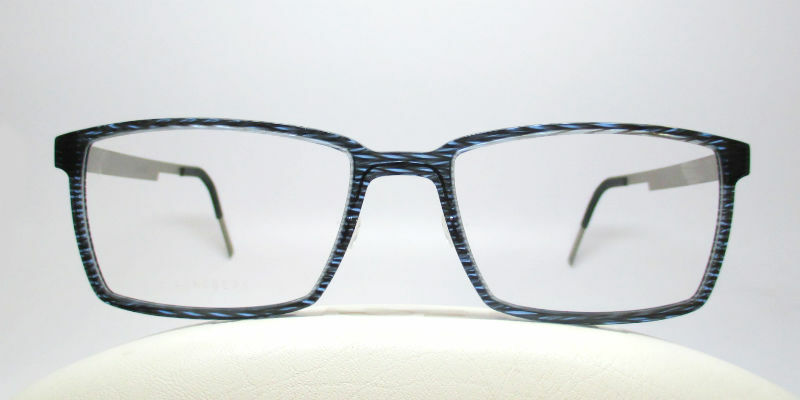 The classic shape is great for men and women and the unique blue acetate really adds to the style. 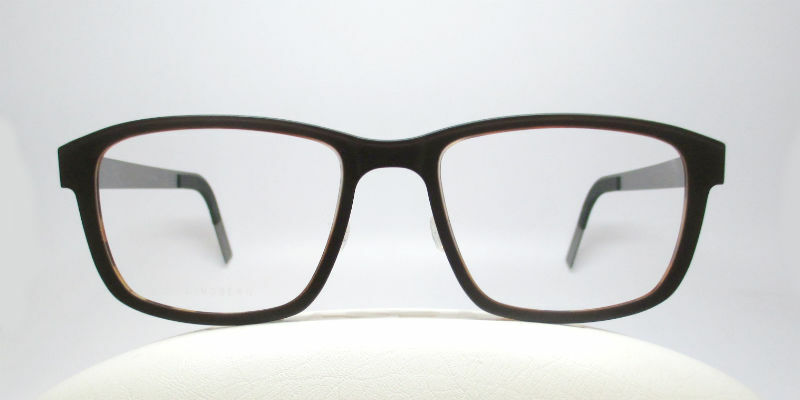 This frame is perfect for men with wider faces. It’s wide, and deep and is suited for the office and casual Fridays. The matte brown front combined with the matte tortoise on the inside is awesome. We love it. Now for the kiddies! 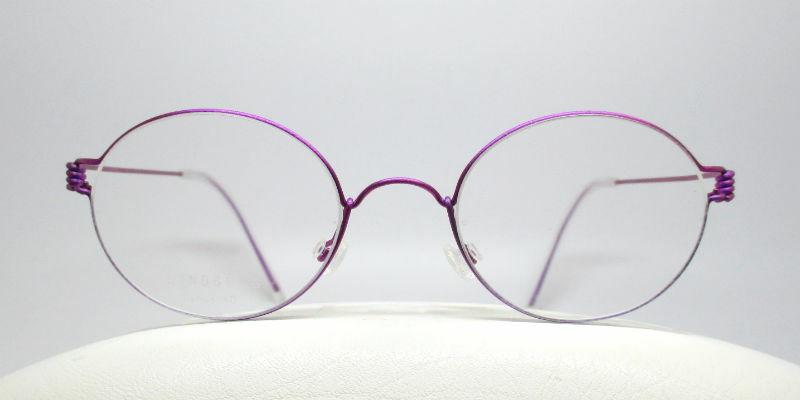 Lindberg’s wire Titanium collection for kids and teens offers a lot of flexibility so your little one’s can grow while the frame stretches out with them. 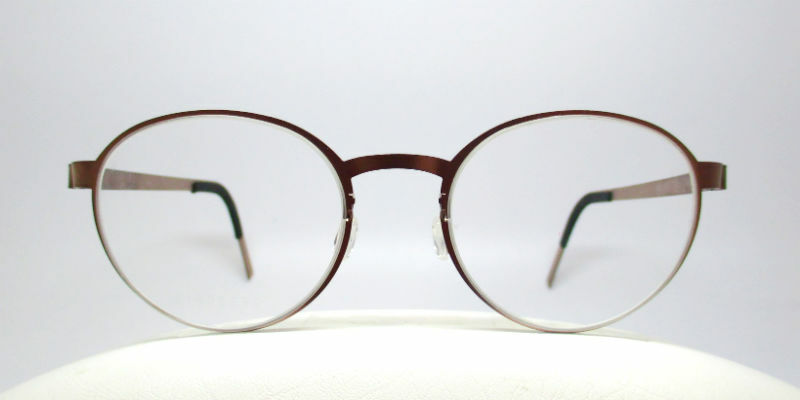 As usual, stop by the store to learn more about Lindberg’s products and the rest of their collection.